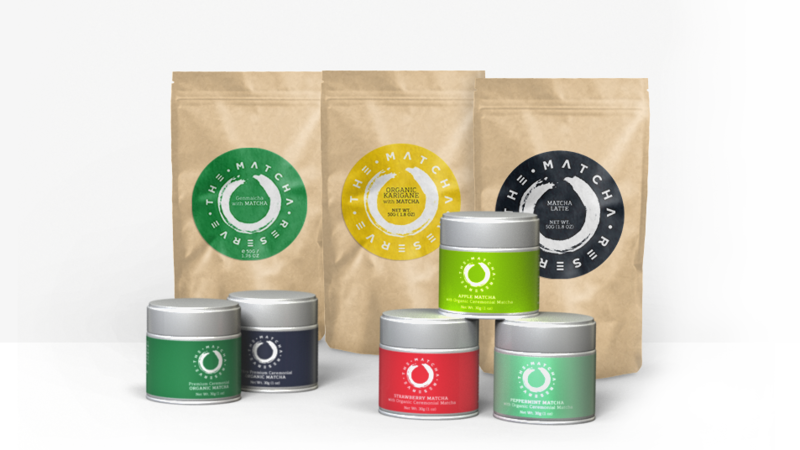 On our journey towards a healthier lifestyle we discovered matcha, a stone-ground green tea powder that has been used in traditional asian medicines for ages. After investigating further, talking to dozen of nutritionists, and finding the most delicate japanese matcha, we decided to take it to the next level. We asked a group of volunteers to incorporate matcha in their daily routine for a month. The results were astonishing. 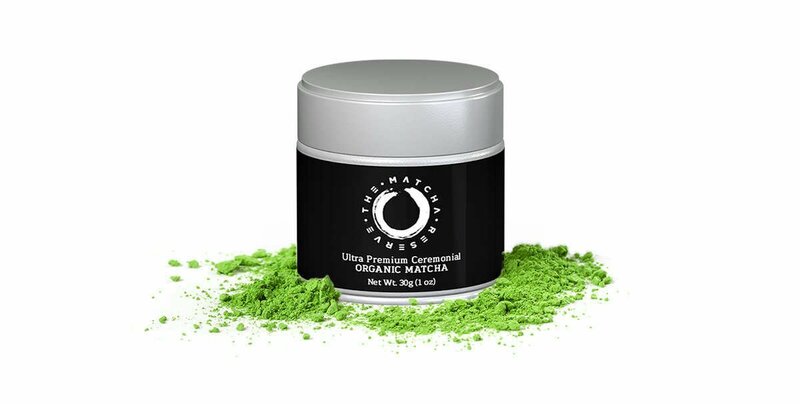 92% felt Matcha was beneficial either for their mind or body and wanted to test more products with Matcha to find one they could really enjoy on a daily basis. We knew we had found the ultimate health elixir. The Matcha Reserve was born from a commitment of building a matcha community and spreading awareness. We strive to offer a diversity of products suitable for different tastes and needs for everyone to be able to embrace the matcha movement. We hope it will rock your world as much as it rocked ours. We're all about adapting authenticity to the modern life and drawing on ancient resources to reinvent today's consumption habits. 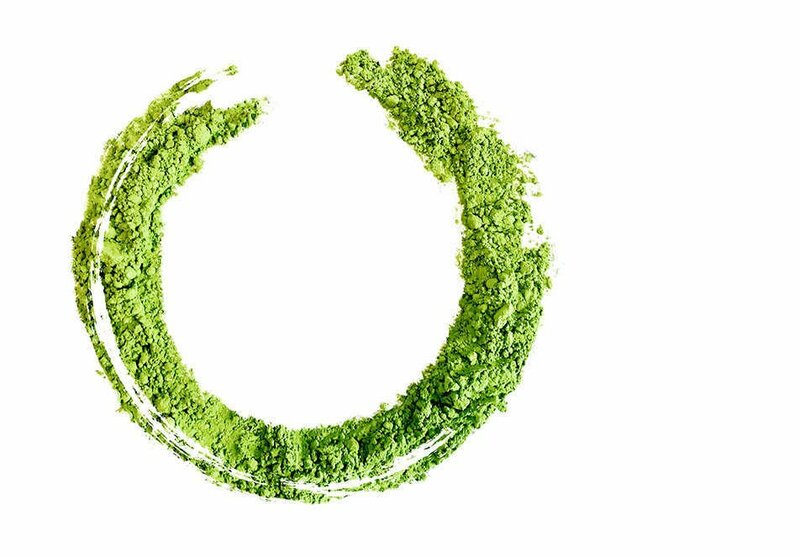 That's why, just like our logo, The Matcha Reserve is built around the enso spirit. The enso is a hand-drawn circle meant to express a moment when the mind is free to let the body create. Our products are designed for individuals who cultivate their very own lifestyle and surround themselves in their private sphere with only few, select products they trust. We're here to support you on your way towards a more balanced life, and much more if poles attract !